People often ask if it is a good time to sell a Big Bear home during the winter months, or whether they should wait until the spring. While it may seem logical to sell during the traditionally busier warmer season, this is not necessarily the case in Big Bear. 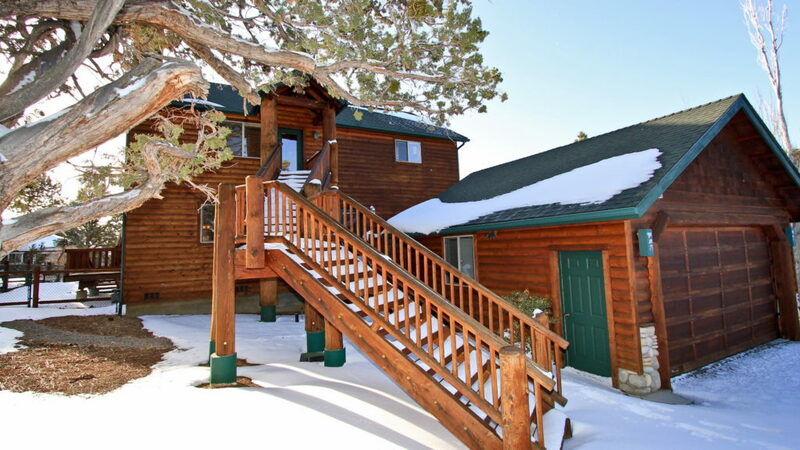 Big Bear is a unique market because of its winter resort appeal, and that means there are many advantages to listing a cabin for sale during what would be considered a slow season in other areas. Inventory is relatively low in the winter, which means there are fewer homes on the market with which to compete. Listing your home for sale in the winter months gives you an advantage both in exposure to more buyers and also in gaining an edge in negotiations. Beginning in January, the number of homes for sale on the market will begin to rise until they reach their peak in the summer. Less competition can often mean a higher selling prices and better terms. While sale price will always be dictated by the market, you are more likely to see multiple offers on competitively priced homes when there are fewer homes that meet homebuyers’ criteria. Compared to sales activity in the spring and summer months, fewer transactions in the winter means that lenders, home inspectors and escrow companies all have less to process than they will in the following months. This usually means better service, faster turn times and less stress when getting to the closing. Big Bear is a winter mountain resort destination and has more visitors in the winter months than any other time of the year. More visitors equal more people shopping for a mountain cabin. Many Big Bear cabins show and stage better in the winter. Blankets of sparkling snow, cozy warm fireplaces and cheery holiday decor all add to the ambiance and appeal of the mountain lifestyle. How Much Can You Sell Your House For Right Now? If you are contemplating selling your Big Bear home now or in the future, or if you would just like to know how much your home is worth in today’s market, it is critical that you get accurate advice from experts in the area. 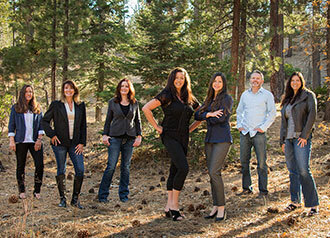 Our team of Big Bear Real Estate professionals will be happy to provide you with a complimentary current market analysis of your home. Call us today at 909-547-7550 or contact us here to request yours. I’m considering selling my cabin, and I appreciate your tips for how to do that. It’s good to know that putting it up for sale sooner is better than later in terms of getting exposure. I’ll be sure to take your advice and look at marketing in the spring and summer months, as well, as you suggested.